Almost 40 per cent of new HIV cases in the US occur because people do not know they are infected, while a similar proportion know but are not in treatment, according to a study released Monday. 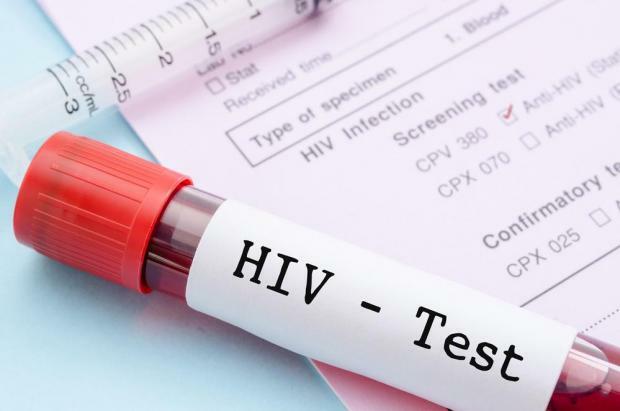 The study found that 38 per cent of infections came from HIV-positive people who were unaware of their status, and 43 per cent from people who knew they were infected but took no anti-retroviral drugs. The remaining infections came from people who were receiving HIV treatment but were not yet "virally suppressed." The study said that the infection rate from the half million people in the United States who take medication and are virally suppressed - meaning they cannot pass on the disease to others - was zero. Five percent of infections came from intravenous drug abuse among homosexual men, while 10 per cent came from injecting drugs among the rest of the population. The goal is to reduce that number by 75 per cent within five years and by 90 per cent in 10 years. Questioned about the relatively small amount of money earmarked for the multi-billion dollar task of treating HIV carriers, CDC head Robert Redfield said he was "confident that the resources that are required to accomplish this mission are in the long term plan." The CDC wants doctors to make HIV screening a routine procedure. "Everyone between the ages of 13 and 64 should get tested for HIV at least once in their lifetime," said Eugene McCray, the head of the CDC's Division of HIV/AIDS Prevention. "Those at higher risk should get tested at least annually," he said. "The key to controlling is helping those with HIV to control the virus," said the CDC's Jonathan Mermin, who focuses on preventing the spread of the HIV as well as other sexually transmitted diseases, tuberculosis and hepatitis. "Time spent working closely with patients who are having trouble paying for, picking up or taking their daily medications is time well spent."